THQ Nordic and Avalanche Studios have unveiled an action packed launch trailer for Generation Zero ahead of the game’s release on the 26th March on Xbox One, PS4 and PC. The new trailer below shows off the hostile machines that have doomed mankind and the post-apocalyptic world that players will fight through. 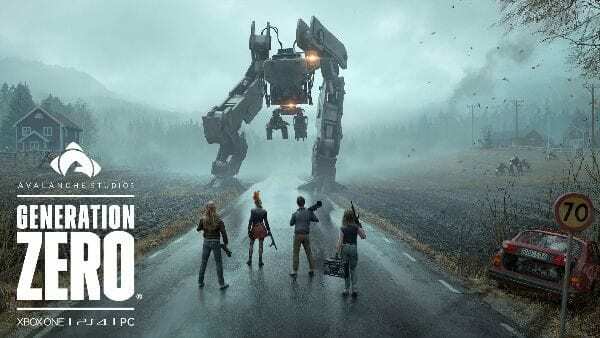 Taking players back to a reimagining of 1980s Sweden, Generation Zero turns the country into a warzone where hostile machines have taken control and wiping out the human population there. Generation Zero will feature a vast open world to explore and a full day/night cycle with unpredictable weather to enjoy. Players will be able to go it alone or join up to three friends in seamless co-op multiplayer and combine their skills to take down the machines. 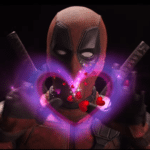 By using guerrilla tactics players will be able to cripple and destroy enemies but don’t be afraid to run away if the battle is tough as any damage done on a machine, whether that be a destroyed weapon, sensory equipment or piece of armour, that part will permanently remain damaged. Generation Zero will be released on 26th March on Xbox One, PS4 and PC.